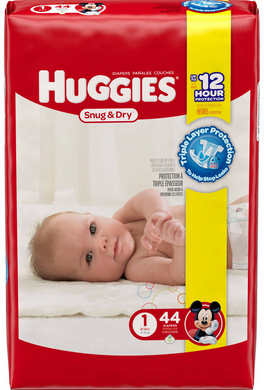 Here are the today’s new coupons and best deals. 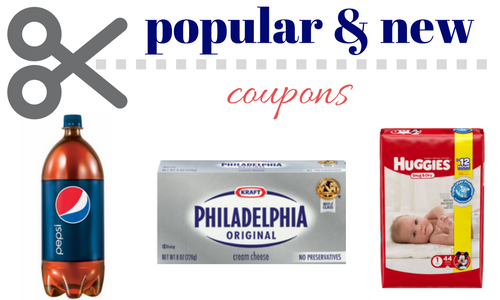 Get Free Philadelphia cream cheese, 34¢ Pepsi and Huggies for as low as $3.50 per pack. My favorite deal is the free cream cheese deal at Harris Teeter!